Ready to step into the world of room-takeover VR? 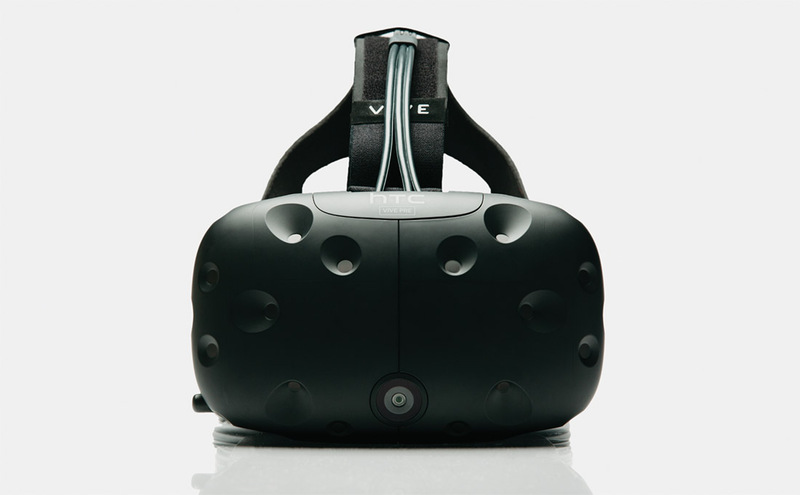 The HTC Vive is now up for pre-order (we think, but HTC’s site is dying). For $799 (plus $30 in shipping), you get the newest version of the HTC Vive headset (consumer edition), two wireless VR controllers, room scale movement sensors, and two VR titles. Just remember that for that price, you don’t get the powerful PC required to power the Vive. So, not only do you need to spend $800 (plus $30 in shipping) for the headset, controllers, and sensors, but you’ll need a Windows PC to push pixels to it or have to buy one. HTC has some recommendations here, which include this $1000 machine from HP. Orders will ship to the US in April. Ready to pre-order? Hit that link below.